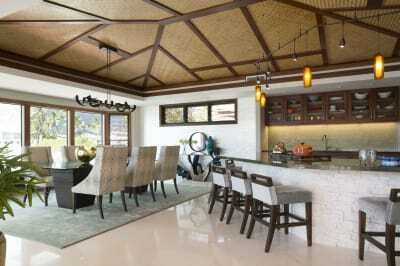 For more than 30 years, the Building Industry Association of Hawaii has held an annual building and design competition. 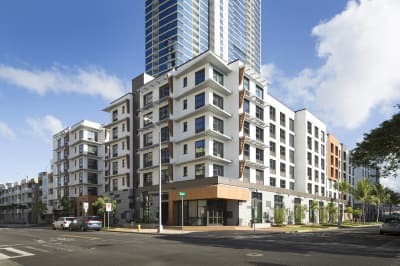 The Renaissance Competition has created a spotlight for hundreds of commercial and residential projects throughout the State of Hawaii. We are excited to announce that the 2019 Building Industry Design and Construction Awards are now open and ready for your entries. 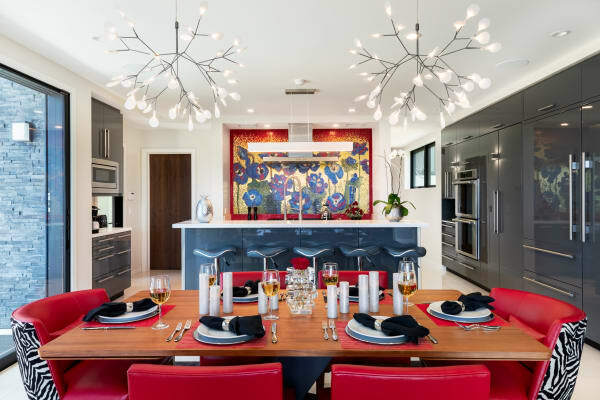 Together, with the National Kitchen & Bath Association Aloha Chapter (NKBA), BIA-Hawaii is once again prepared to reward the finest construction and design projects that our industry has to offer. We are pleased to announce our continued partnership with Hawaii Home + Remodeling Magazine who will publish winners in the Magazine's November issue. The insert will be distributed at both the January and August Big Home Building & Remodeling Shows. 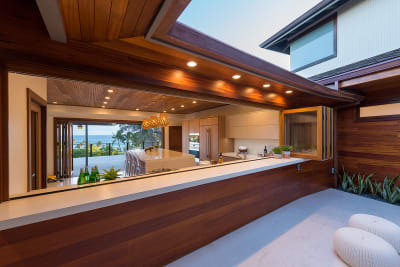 The competition is produced in partnership with the NKBA Aloha Chapter and Kitchen & Bath Projects will be judged according to NKBA Guidelines. In order to begin your application, please return portions of the application that include the division, categories, name of project, and basic project information. You may e-mail these to Carolyn Hyman, cah@biahawaii.org. Once these have been received, you will receive an invitation to submit the rest of your project materials: photos, project summary, release forms, plans, and budget via a Dropbox link. You will also receive an invoice for your project. The early bird deadline is April 30. All project forms and payment must be received by this date in order to receive early bird consideration. Supporting documents, (photos, plans, budget) must be received by the final deadline in May. If you are submitting a project for multiple categories and divisions, each is considered a separate application, although some exceptions do apply. Check your Dropbox link. It will be sent to the e-mail address on your application.